Looking for a mentoring/coaching experience that will challenge you? 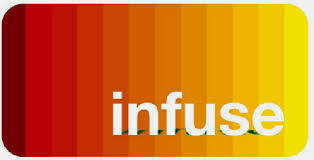 Check out Infuse with Jim Wideman! Hurry…spots are filling up quickly. Jim writes about Ten Fundamentals of authentic leadership in his book. Here are the Top Three that most resonated with me. Get the book and read about the other seven for yourself.